Home / Blog / When Might It Be Time to Send Your Son to a Therapeutic Boarding School? When Might It Be Time to Send Your Son to a Therapeutic Boarding School? It is late at night, and you are sitting at your kitchen table. A cup of coffee is gripped in your hands as you glance at the clock; three hours past the curfew. The curfew that you set with the express condition that your teen follow it if you lifted the month long grounding you had put in place before. When your teen finally sweeps into the door you know immediately that they have been drinking and smoking. You can smell both, and their bleary eyes and unsteady walk make it clear. They seem to have no remorse, no concern for how they could be ruining their future, and in the ensuing fight you come out exhausted, feeling helpless, and as though nothing was resolved. As you try and get a couple hours of sleep before work, you think desperately of some punishment that might work sometime, something that will give you some control. But you know deep in your heart that nothing will work, and as you fall asleep you feel like an utter failure as a parent. This is a heart wrenchingly common scenario. Out of control teens who are struggling with behavioral disorders, or even just going through a rebellious phase, can turn your family upside down. You aren’t a bad parent. Some teens struggle more during their formative years, and any number of reasons could be behind the behavior. With conduct disorders in particular, you could spend every moment of every day trying to help them, only to have it thrown back into your face. That is one of the hallmarks of such conditions. Professional intervention is often needed in severe cases. A therapeutic boarding school may be a good option to look into. 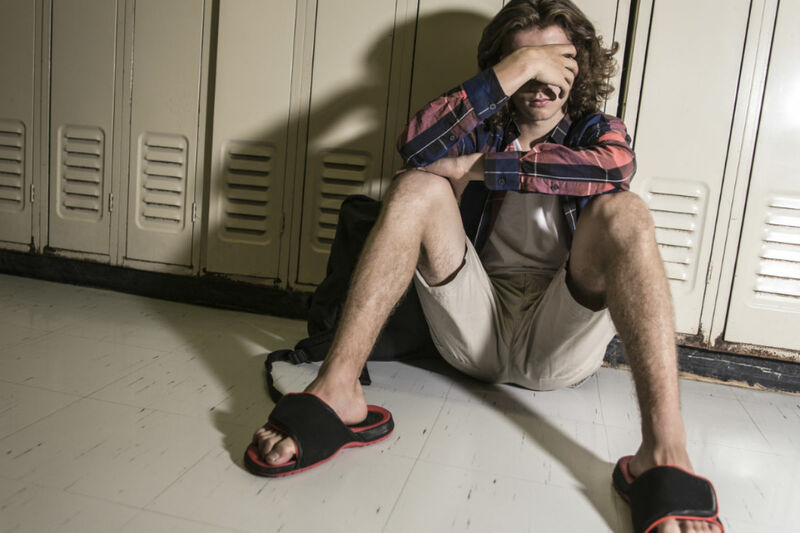 At these boarding schools your teen will find a structured environment run by trained professionals who are skilled in assisting troubled teens. They will take part in activities meant to build their self esteem, sense of empathy, and give them a feeling of responsibility. They will also take part in group and individualized counseling, designed to get to the core issues underlying their behavior, with therapists who hold specialties in conduct disorders. Your teen has become aggressive or violent. Your teen has suffered from substance abuse. Your teen has been diagnosed with personality or conduct disorders. Your teen is engaging in self-destructive behaviors. Your teen is engaging in behaviors destructive to others. Your teen has been in other counseling or programs with no long term improvements. Therapeutic boarding schools could be the step that finally leads to your teens rehabilitation. Find out more at the Liahona Academy for teen boys.